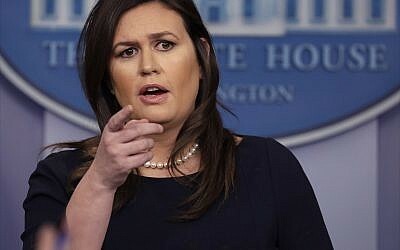 WASHINGTON — White House press secretary Sarah Sanders on Sunday defended Donald Trump against accusations that he was inciting violence against a Muslim congresswoman after the president tweeted a video of her spliced with footage of the 9/11 attacks. 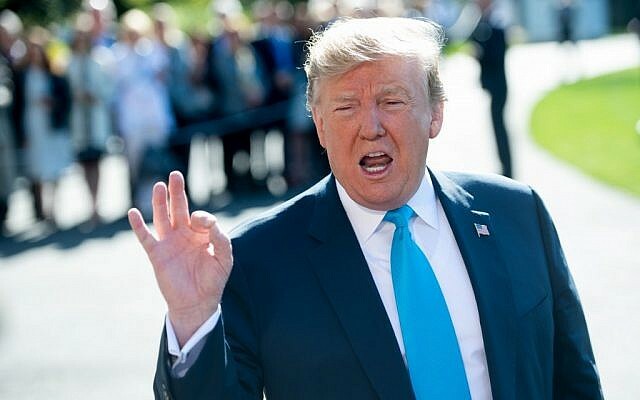 Trump on Friday tweeted a video that juxtaposed the snippet, to a backdrop of menacing music, with images of the destruction wrought by the hijacked planes slamming into the Twin Towers, which once dominated New York’s skyline. 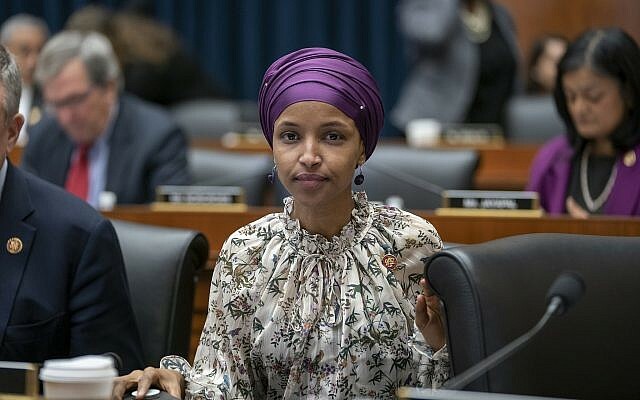 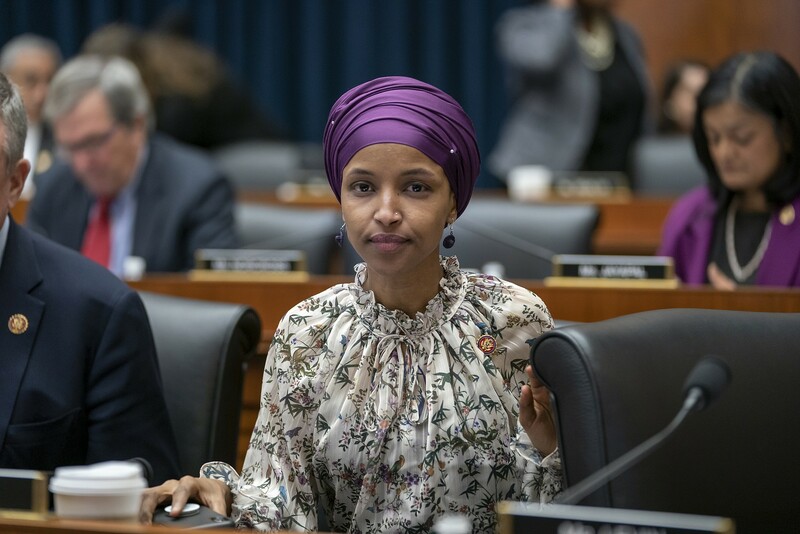 Prominent Democrats including Beto O’Rourke, Kamala Harris and Omar’s fellow first-time Congresswoman Alexandria Ocasio-Cortez have rushed to Omar’s defense, accusing the president and other Republicans of deliberately taking her remarks out of context and endangering her life.